Mentorship is one of the most powerful ways to inspire the next generation of mining professionals and it is also an effective way to identify and retain talent. 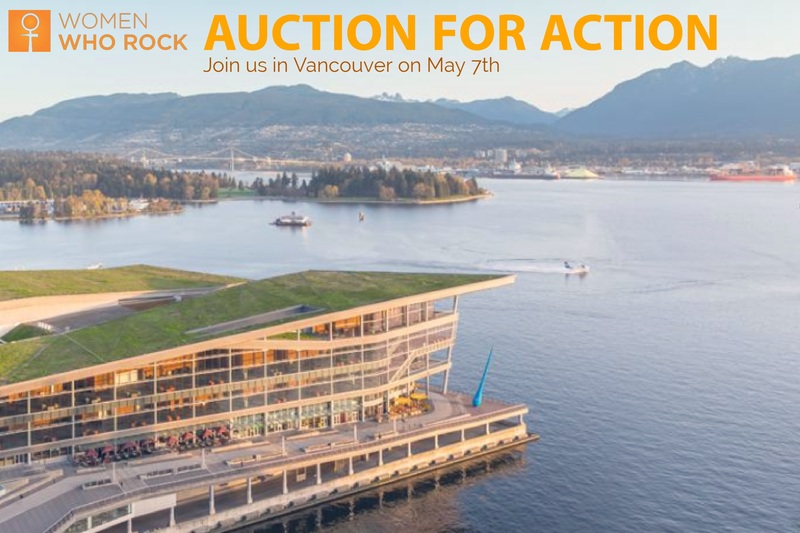 Women Who Rock is proud to present the third annual Auction for Action, in Vancouver. Take your career to the next level and attend this exciting evening for a chance to bid on a one-hour mentorship session with some of the most celebrated leaders in the mining industry. The auction is open to everyone and, men can also bid on mentors. But they must nominate a female colleague or student as the participant in the mentorship session. Proceeds from our event will go to Minerva Foundation, an organization that provides leadership development programs for women and girls, and partners with organizations to advance gender parity in British Columbia. To date, we have confirmed 8 mining leaders who have graciously agreed to become mentors for the 2018 Auction for Action. Stay tuned to discover who will be on the auction block. Learn more about the careers of our eight distinguished executive mentors. Early bird tickets are available for $40.00 until April 10th. Please visit our ticket page to reserve your seat!